for your next Special Event, Golf Retreat or Country Cottage Stay. Gunabul Homestead is the perfect place to stay in Gympie. Quiet affordable accommodation, that is clean and spacious, with everything you need, including a kitchen area. We also have a wonderful restaurant, plus an 18 hole golf course and pro shop. We are a wheel-chair friendly environment, opening our doors to everyone wanting to enjoy the serenity and surrounds at Gunabul Homestead. We pride ourselves on providing good old-fashioned country hospitality to everyone. Open for lunch and morning tea Monday to Friday from 9am. Dinner Wednesday to Saturday nights from 6pm. 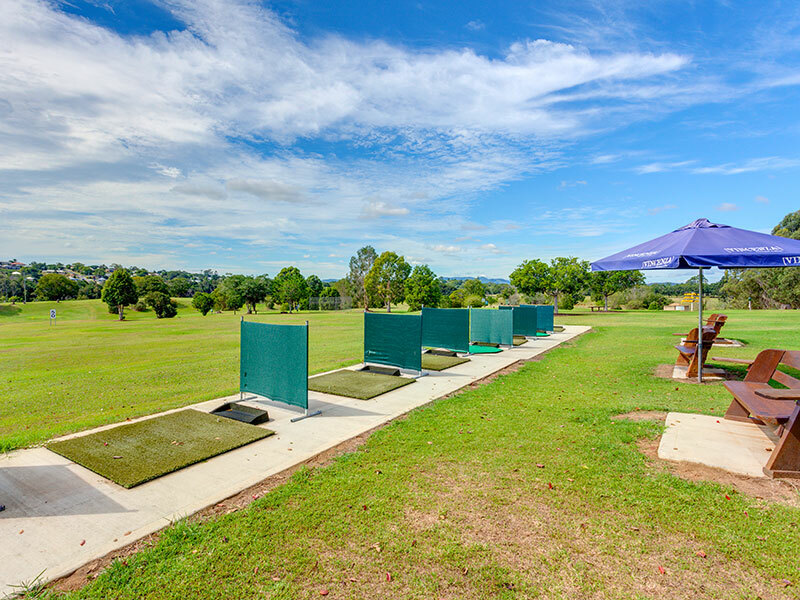 Gunabul Golf Course Gympie is your one stop place for golfing, relaxation and golf retreat accommodation. 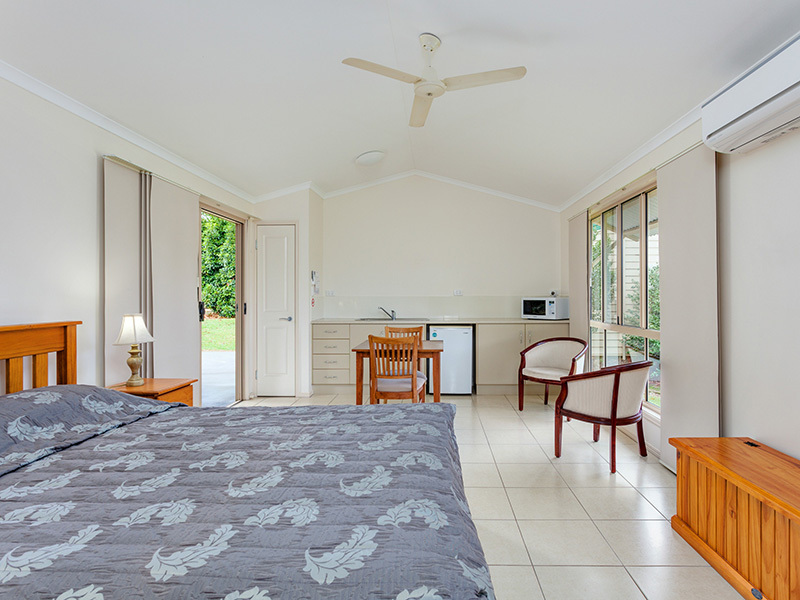 Stay at our Self-Contained and Private Cottage accommodation while visiting Gympie and the surrounding areas. Golf Course & shop open 7 days from 6am. Club/buggy hire available. Mobile phone reception available around the entire Gunabul complex. Unwind and enjoy your home away from home, where we look after you, to give you the best, friendly accommodation centre in the heart of Gympie. For an experience that is unique and memorable, visit Gunabul Homestead and Golf Course Gympie.